There are over 488 Medical OSCE Stations Scenarios and growing ! Do You Want To Memorize And Practice Every OSCE Station Checklist ?!! Save your efforts and time... The OSCEhome Systematic Approach Flowcharts enable you to cover ALL OSCE Stations' Checklists, making your OSCE Exam preparation EASIER and both your Clinical Skills and Communication Skills will be PERFECT. 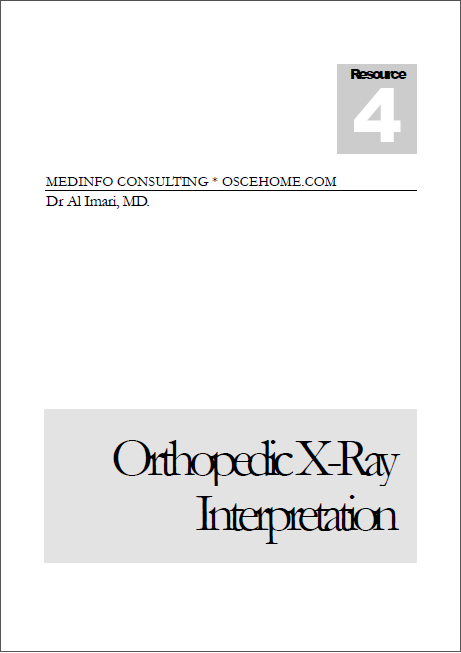 - The famous guide on clinical and communication skills for the medical practice. - 163 Clinical Mnemonics to choose to help you remember medical points. - 488 OSCE stations scenarios. Do you want to memorize each separately? - Print all or parts of the ebooks. Don't you AGREE that cutting your OSCE Exam Preparation EFFORT, TIME, and most importantly STRESS by 50% is worth a try?! ONLY US$ 67 ! 30% Discount ! .... I should know. The systematic approach and memorizing carefully phrased questions increase my confidence in history taking and organization skills in addition to cutting my patient interview time to less than half! 23 Flowchart Sets Of Carefully Medically, Ethically, And Legally Phrased Questions Blocks That Makes You Efficiently Manage All OSCE Exam Scenarios Integrating Both Clinical And Communication Skills in Flowchart Sets. ALL needed questions for any differential are included. The WHAT To Ask, WHEN and HOW. Being fluent in English is not enough to efficiently communicate with patients. 24 Step By Step Flowchart Sets of How To Perform Focused Physical Exam In Just 5 Minutes. Organizing your exam in a time efficient, clinically correct, and patient centered manner is crucial in OSCE exams. The WHAT To Do, WHEN and HOW. A flowchart for Emergency scenario stations including management of 14 common emergencies. The WHAT, HOW, and WHEN. 10 Steps To Follow To Counsel Patients. WHAT information you should gather, HOW to inform them, and WHEN. 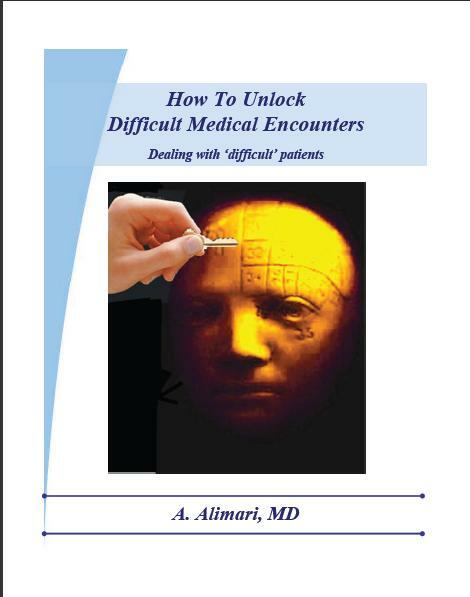 Step By Step Guides Of How To Deal with 19 Difficult Patients' Scenarios That Improves Your Communication Skills. 7 patient's write up notes; SOAP, Progress note, Admission note, Operation notes, Discharge note, Referral note and Reply note. 7 Steps Clinical Decision Making Flowchart. Do you frequently forget to ask or examine relevant points and have to go back to complete your history taking or physical examination?.. Do you frequently use phrases like "patient is a poor historian/ unreliable" or have communication issues while your colleagues don't think so?.. Even if your clinical and communication skills are doing alright – wouldn't you like to increase your efficiency substantially, even by as much as 3 times? One of my OSCE candidates did just that. Using what I'm about to show you, he increased his time efficiency as well as his clinical skills substantially. Many others increased their clinical performance by 300% or more, as well.